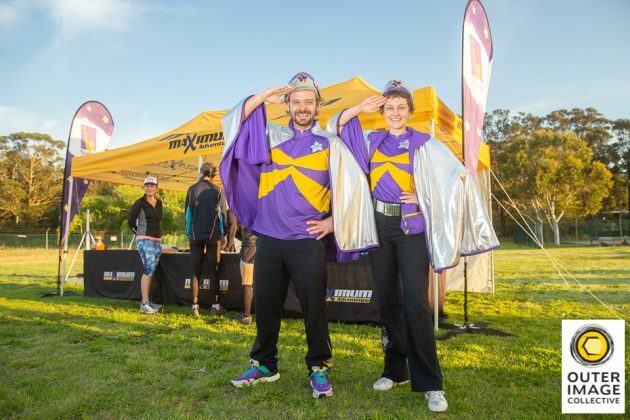 Teams are encouraged to raise vital funds for the Starlight Children’s Foundation. Help brighten the lives of seriously ill kids by being part of the Great Adventure Challenge today! 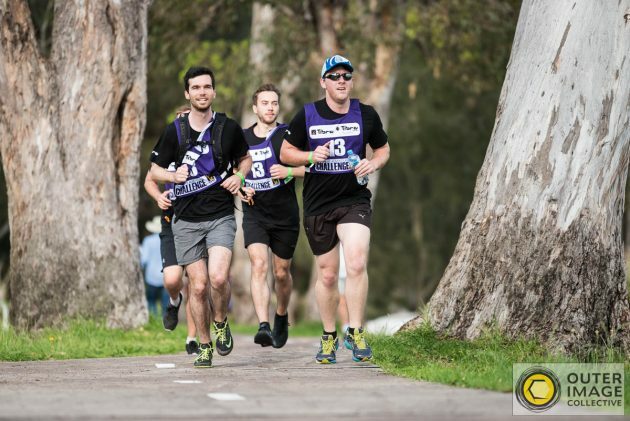 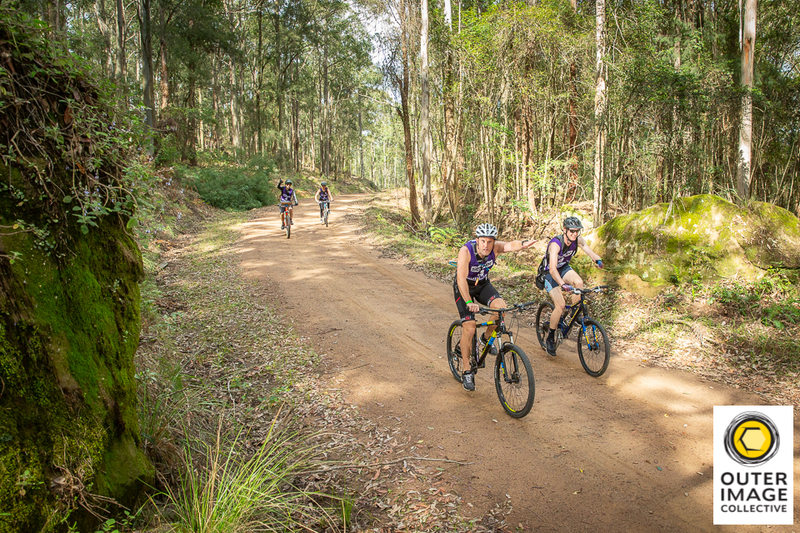 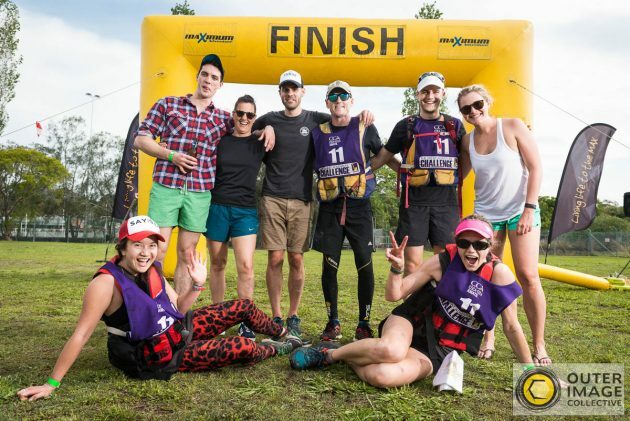 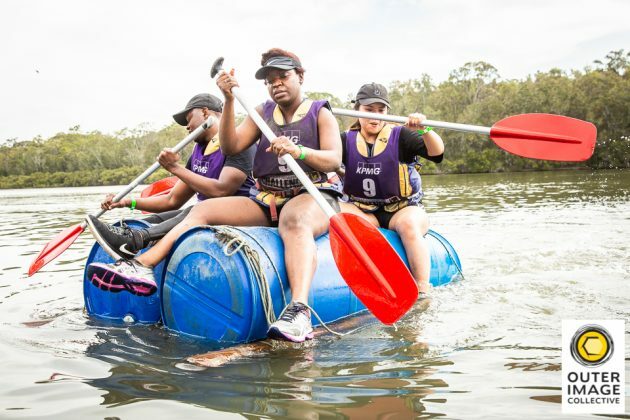 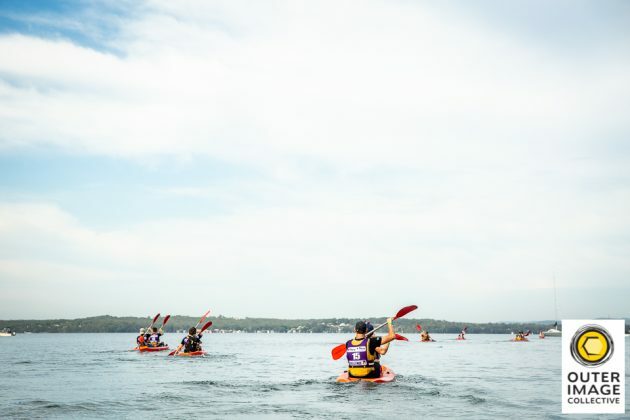 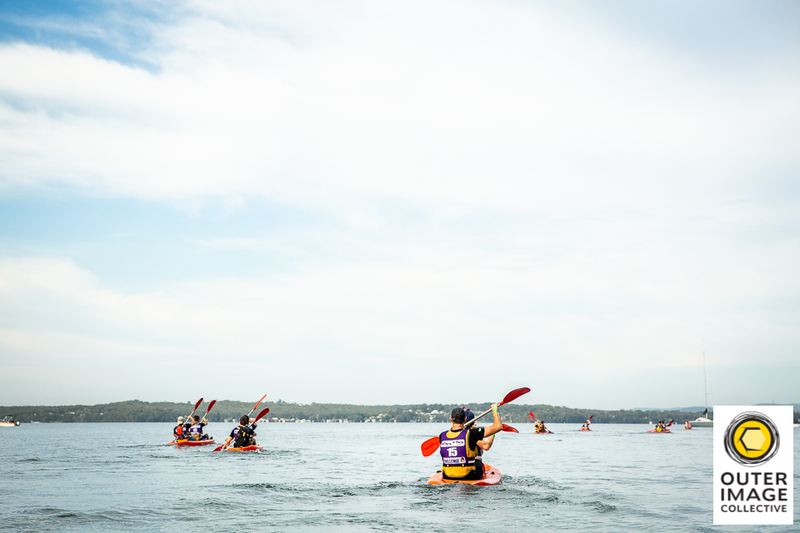 Entries for the NSW 2019 challenge are now open.